PHILIPS INDIA CELEBRATES WORLD BREASTFEEDING WEEK. 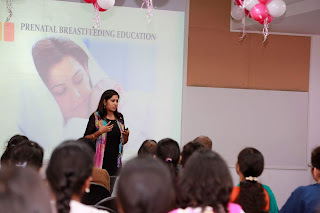 Conducts Lactation Management Workshop for new Moms-To-Be. tremendous Short & Long term Health benefits for both the mother & the baby".